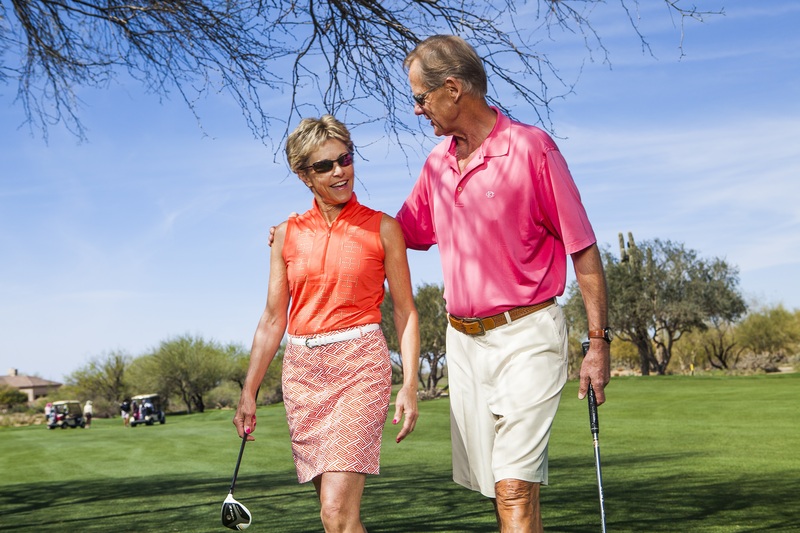 Headquartered in Arizona and serving throughout the southwest, Bethel Retirement Planning, LLC is an innovative retirement planning and financial consulting firm. Most retirees are concerned about running out of money; we partner with you to create a plan to have the most amount of income with the least amount of risk, Giving You the Joy of Retirement Freedom. We specialize in helping clients make sure their money lasts throughout their lifetime. Our team of experts believe in treating clients like family. We take the time to understand their objectives, both personal and financial, so that we can formulate a plan based on their desires. Above all else, we are focused on protecting our clients’ legacy and livelihoods. After all Warren Buffet says, “The first rule of investing is not to lose money. The second rule is not to forget the first rule”. Having peace of mind, no matter the stage of life, is the greatest gift we can give, that is why we do what we love every day!